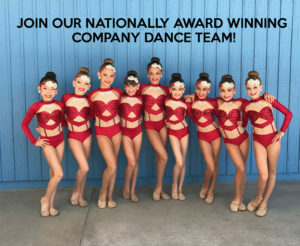 OCPAA dance studio is located on the corner of Nohl Ranch Road and Serrano in Anaheim Hills near Yorba Linda, Orange, Villa Park and Placentia in a safe and convenient, neighborhood business center. *email is always the best way to reach us. Please note that drop requests can not be made by leaving a message over the phone. Please email below or access your account on the PARENT PORTAL.